Summer is still a busy time for Wisconsin’s tech sectors and our team at the Wisconsin Technology Council. Maurice “Mo” Cheeks has joined our staff as Wisconsin Innovation Network director; we hope you have a chance to meet him soon. Our Tech Council board of directors just completed its annual meeting, held at Chippewa Valley Technical College in Eau Claire, where directors heard from JAMF Software founder Zach Halmstad and discussed the 2014-15 edition of our “white paper” reports to policymakers. Coming up: Four WIN meetings in Milwaukee and Madison and the Lake Superior Business and Technology Conference in Ashland. Enjoy the summer but take time, as well, to stay in touch! Learn how a long-standing Wisconsin success story continues to invest in the growth of the state when the American Family Insurance investment team, American Family Ventures, and one of its portfolio companies, ZeroLocus, address the July 10 meeting of the Wisconsin Innovation Network in Wauwatosa. The luncheon will take place at the Crowne Plaza Hotel, 10499 Innovation Drive, Wauwatosa.Registration and networking begins at 11:30 a.m., lunch at 12 p.m. and the presentation at 12:15 p.m.
“American Family is an excellent example of how a legacy company is investing in innovation – its own and beyond,” said Tom Still, president of the Wisconsin Technology Council, which operates WIN chapters statewide. Maurice “Mo” Cheeks has joined the Wisconsin Technology Council as the director of its Wisconsin Innovation Network. Cheeks previously served as director of sales and outreach at Filament Games, which grew from 25 to more than 40 employees while partnering with national organizations such as the Smithsonian Institution, McGraw-Hill Education and U.S. Supreme Court Justice Sandra Day O’Connor’s iCivics.org. 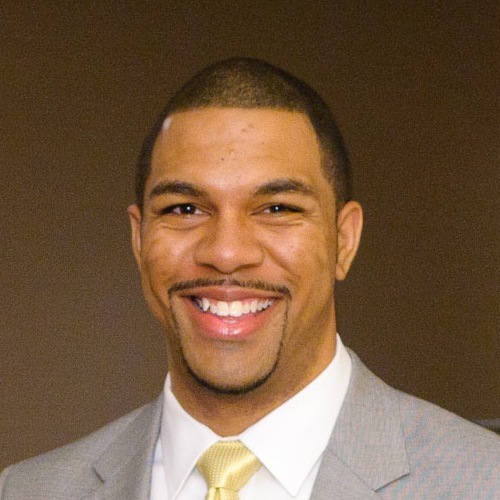 “Mo Cheeks will work extremely well with Wisconsin’s tech community as well as those who serve it through other professional roles,” said Tom Still, president of the Wisconsin Technology Council. Read more here. 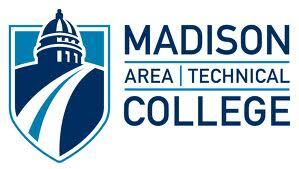 Cheeks can be contacted at 608-442-7557 or mocheeks@wisconsintechnologycouncil.com. 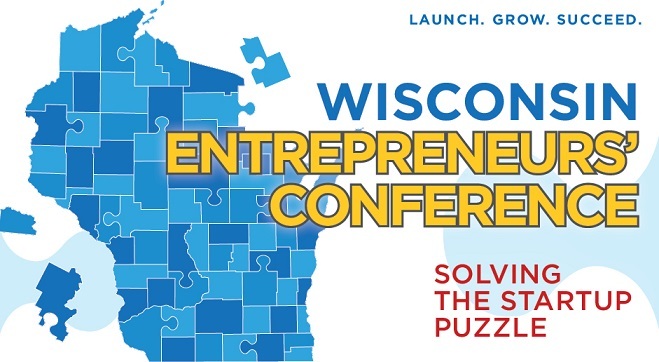 The 12th annual Wisconsin Entrepreneurs Conference brought more than 500 people to the Alliant Energy Center in Madison for two days in early June. The conference attendees ranged from venture capitalists to active Wisconsin angel investors, from experienced entrepreneurs who have started multiple companies to students who are just getting started. Speakers included Renaissance Learning CEO Jack Lynch; Culver's founder Craig Culver, this year's "Seize the Day" award winner; and Internet 2 President and CEO Dave Lambert, among others. Wisconsin Gov. Scott Walker stopped by, along with Mary Burke, a Democratic candidate for governor. Finalists in the Wisconsin Governor's Business Plan Contest squared off, with Elucent Medical and Laura King taking home the grand prize. Visit www.witrepsconference.com for a recap of news coverage, a full attendee list and event photos. 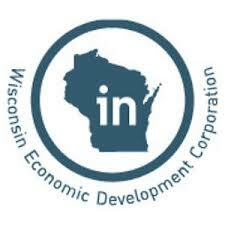 Learn more about the status of the new Badger Fund of Funds at the July 22 meeting of the Wisconsin Innovation Network in Madison. The meeting will feature a presentation by the fund’s managers, Sun Mountain Kegonsa, who are developing plans to invest $25 million from the state of Wisconsin plus matching private dollars in Wisconsin-based companies. 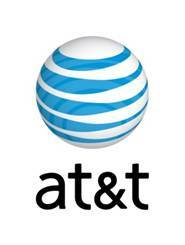 The luncheon will be held at the Sheraton Hotelon Madison’s John Nolen Drive. Registration and networking begin at 11:30 a.m., lunch at noon and the presentation at 12:30 p.m. Learn more and register here. The 2014 Lake Superior Business & Technology Conference will be held Friday, Aug. 8, in Ashland. The event, which runs from 9 a.m. – 3:30 p.m. at the Wisconsin Indianhead Technical College, is $30 for general admission and $10 for students. The event will feature presentations from Bob Davies, professor, UW-Stout and national business consultant; Doug Moquin, retired vice president, Phillips Plastics Corp.; Morna Foy, president, Wisconsin Technical College System; Jim Hagstrom, entrepreneur and developer, Blue Wave on the Bay; and Randy Hulke, director, UW-Stout Discovery Center. This year’s Business Idea Contest finalists' will present their entries. Register here. For more information on the conference, call the Ashland County UW-Extension office at (715) 682-7017 or the Bayfield County UW-Extension office at (715) 373-6104. 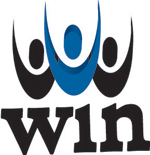 The event is produced by the Lake Superior chapter of the Wisconsin Innovation Network. Steve Johnson, vice president of business development for Convergence Energy, will discuss the company’s growth from its beginnings to surviving the solar industry upheavals of the past few years at the July 29 meeting of the Cleantech Network forum. The forum will be held from 4 p.m. to 6 p.m. at the Wisconsin Energy Institute, 1552 University Avenue, on the University of Wisconsin campus. Johnson will discuss how Convergence Energy, a full-service provider of solar energy products, has grown its installed base and continues to win solar energy contracts. Convergence, headquartered in Lake Geneva, has built one of the largest solar farms in Wisconsin. Learn more and register here. The governments of the United States of America and India have established the United States-India Science & Technology Endowment Fund for the promotion of joint activities that would lead to innovation and technopreneurship through the application of science and technology. 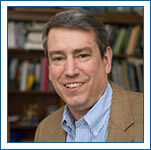 Tech Council President Tom Still recently met with representatives of the fund during a visit to Madison. The fund aims to select and financially support promising joint U.S.-India entrepreneurial initiatives that address the theme of “commercializing technologies for societal impact” through a competitive grants program. 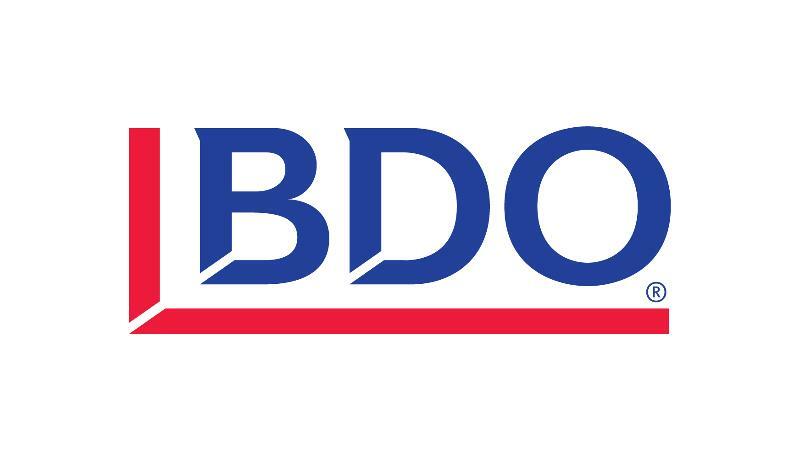 Executive summaries can be submitted by bi-national teams of entrepreneurs before Aug. 14. For more information, visit www.usistef.org or www.indousstf.org. 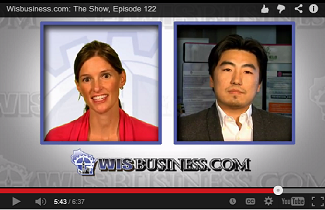 On the latest episode of "WisBusiness: The Show," Liz Schrum speaks with Yumin Choi from HLM Venture Partners; Tom Still discusses the pivotal role of technical colleges in Wisconsin's workforce; and the WisBusiness.com Stock Report covers the tech industry and tax collections. Craig Culver, Culver Franchising System Inc.
One such example of consensus among the jurists who make up the nation’s highest court was the 9-0 ruling that police need warrants to search the cellphones of people they arrest. It’s a decision that is likely to apply to searches of tablets, laptops and other connected devices, as well. Most people outside the Wisconsin borders have been trained to think of the state as a place defined by cows, cheese, beer, lakes and the Lambeau Leap. There's not much room in their collective subconscious — yet — to think Wisconsin may also lay claim to a well-rounded, 21st century economy. But here are some examples of excellence beyond our historic brands. The push-pull between tech colleges and four-year colleges is nothing new, but many Wisconsin employers say the shortage of skilled workers is becoming more intense. Still, some of those employers seem unaware that training programs that can meet their needs are often just a short drive from their plants and offices. Two corporate leaders who made their marks in very different industries offered their views on what it takes to start and grow a business at the recent Wisconsin Entrepreneurs’ Conference, an annual gathering that offers hands-on ways for young businesses to learn more. Featured speakers included Craig Culver, who co-founded the Sauk City-based Culver’s restaurant franchising system that includes about 510 stores in 23 states, and Jack Lynch, CEO of globally recognized Renaissance Learning in Wisconsin Rapids and a veteran of several high-growth software companies. As news about scientific breakthroughs has migrated to online formats, public discussion about research and innovation has been simultaneously democratized and distorted. As the state Public Service Commission weighs the pros and cons of the Badger-Coulee line, another factor may rule over both clans: The need to wean Wisconsin from its coal habit. Wisconsin’s business startup figures - which companies matter most? With a fresh crop of winners in the Governor’s Business Plan Contest, some enthusiastic out-of-state investors and more than 500 people buzzing about the latest trends, you would never have guessed from June’s Wisconsin Entrepreneurs’ Conference that the state lags in company startups. The anecdotal evidence of Wisconsin’s progress as a place to start a company, especially high-growth companies, is persuasive. In his Sunday Business section column for the Milwaukee Journal Sentinel, the Tech Council's Tom Still writes about trends uncovered in the annual Wisconsin Portfolio report -- including a trend toward more out-of-state investors taking an interest in Wisconsin companies. ABC's "Shark Tank," on which entrepreneurs seek funding for their projects from a panel of successful businesspeople, will be holding open auditions in Milwaukee on July 21. Dairyvative Technologies, a Top 25 finalist in the Governor's Business Plan Contest this year, has been awarded a Grow Wisconsin Dairy 30x20 Grant for dairy processors. In steady-as-she-goes Wisconsin, new businesses are notoriously few. That's the bad news. But the ones that do get launched tend to stay launched — more so than in all but a handful of states. Scientists, led by Michael Sussman of UW-Madison, have found how the electric fish evolved its jolt. Read the USA Today story on the research being named as one of the "five most incredible discoveries of the week." As ubiquitous as free Wi-Fi has become, though, many business owners still don't offer it, for a variety of reasons, including worries that it encourages some people to hang out at their location for the Internet access while not spending much money. Zurex Pharma, a Middleton, WI-based startup developing antimicrobial products to prevent hospital-acquired infections, has raised $4.1 million from investors in a round that could top out at $5.1 million, according to a new SEC filing. Two local tech companies are getting some high-profile placement for their virtual reality products. WebRacing, the second place winner in the Business Services category of the Governor's Biz Plan Contest, will be part of the July 5-6 opening weekend for the Tour de France, with a 30-bike virtual reality cycling installation at the Yorkshire, England, starting point. StudyBlue, a Madison, WI-based edtech startup, has raised $1.7 million from investors, a new SEC filing shows. Bringing investment money to Madison-area startup companies from the East and West coasts has long been a tough sell. But convincing coastal tech companies to bring some of their jobs here is a real possibility, a partner in a New York venture capital firm told the Madison chapter of the Wisconsin Innovation Network this week. Thalchemy, a Madison, WI-based startup developing technology to facilitate continuous sensory processing in smartphones and other devices, has raised $650,000 from local and out-of-state investors, Xconomy has learned. The Wisconsin Security Research Consortium has signed a subcontract with Altamira Technologies Corp., a technology company working to solve problems of national importance, to support the Washington-based company’s “Indefinite Delivery Indefinite Quantity” contracts. It’s only logical that MobCraft Beer, a Madison craft brewery that makes its ales based on a majority vote by customers, would be the first company to sign up to use Wisconsin’s new crowdfunding law. MobCraft was the winner of the Advanced Manufacturing category in the 2014 Governor's Biz Plan Contest. Kevin Conroy, chief executive officer of Exact Sciences Corp. and Wisconsin Technology Council board member, is one of eight executives named EY Entrepreneur of the Year in the Midwest. Rowheels, the winner of the 2012 Wisconsin Governor's Business Plan Contest, won a pitch competition at the New York Venture Summit held Tuesday in New York City. Rowheels was one of 30 competitors in the life sciences track and won for best innovation. Kiio Inc., a Madison company with a small computing device that it says could modernize the practice of physical therapy, has raised about half of a $1.3 million offering, according to a filing with federal securities regulators.